In most Asian countries, rice is the main staple food. The production systems mainly comprise smallholders who produce either for themselves or for the local market. Only about five per cent of the quantity grown is exported. Rice is thus the most important crop cultivated in Southeast Asia for food supplies and local value creation. At the same time, population growth in Asia is driving an ever-greater demand for rice. It will no longer be possible to satisfy this demand in the future due to stagnating yields, shrinking cropping areas, an ageing rural population and the accompanying shortage of labour, as well as climate change. In order to secure food supplies in the long term, it will therefore be necessary to modernise smallholder farms. This can only be achieved if the farmers have access to agricultural extension services, financing, markets and farm inputs. The smallholders can master these challenges if they are integrated in a functioning value chain that covers all steps of a food life cycle from planting to processing to marketing. 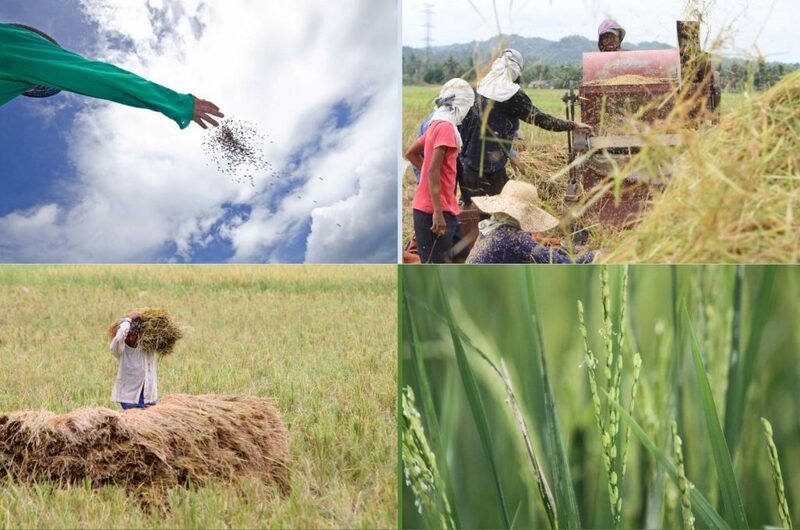 BRIA improves rice production and rice-based nutrition by adopting a holistic value chain approach. This should enhance the income situation of producers and the nutritional situation of poor households. Know-how and technology transfer and building up agricultural extension services should increase productivity levels in rice cultivation. BRIA is helping the participating countries to achieve their national development strategies in the agricultural and food sectors. The BRIA project comes under the umbrella of the German Food Partnership (GFP) and promotes agribusiness and public-private partnerships. It is currently being implemented in Thailand, Indonesia, Vietnam and the Philippines. In addition to carrying out project activities in these countries, BRIA also operates at the regional level. The BRIA Regional Secretariat in Bangkok is responsible for the coordination of the Better Rice Initiative Asia on the regional level. The Secretariat is operated by the Deutsche Gesellschaft für Internationale Zusammen-arbeit (GIZ) GmbH and co-financed by BASF and Bayer CropScience. All lessons from the project activities are gathered by the Regional Secretariat and made available to ASEAN member countries through-out the ASEAN Secretariat.